Plastic surgery is an opportunity to improve your overall lifestyle, feeling better and healthier about yourself. In our experience it is a step in an overall process of self-improvement, helping to achieve harmony between how you feel about yourself and what you see in the mirror. 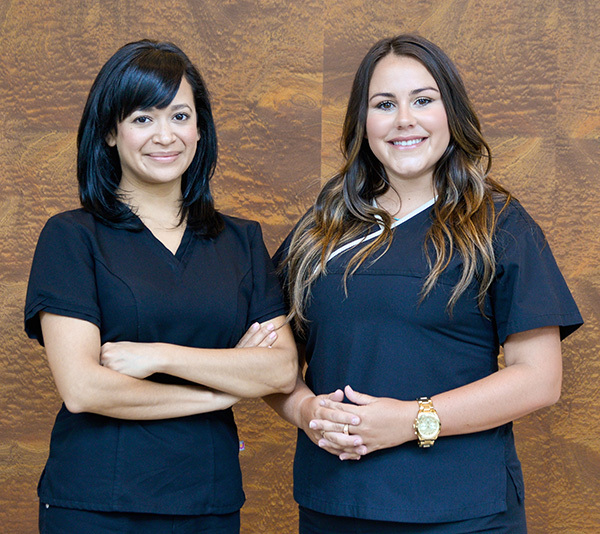 We feel privileged to devote our utmost care and attention to our patients, helping them achieve their goals. 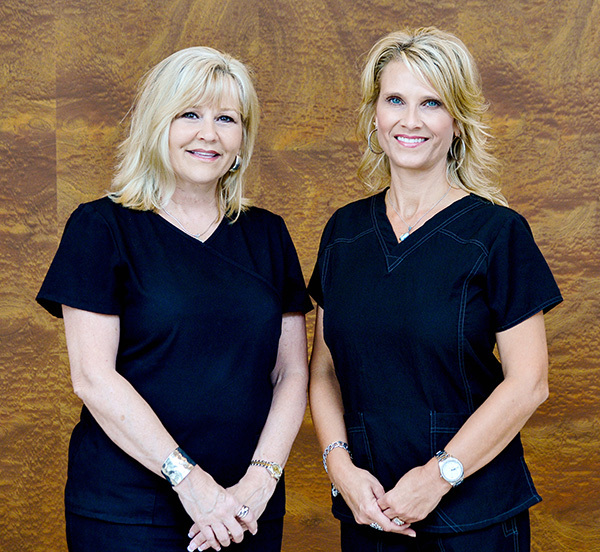 We work to make the plastic surgery process as pleasant as possible, with an attentive and well-trained staff. We have assembled a uniquely dedicated and compassionate team, trained to anticipate and ease any problems or concerns. We use board certified physician anesthesiologists and certified nurse anesthetists to assure the highest level of comfort and safety during and after your surgery. All questions are welcome and we do our best to address them. You can expect personalized care to optimize your visit with us. It is the objective of our office to approach every consultation with a careful assessment of the total patient with respect to their overall physical well-being as well as their emotional desire for change It is our belief that this is paramount to a safe and positive experience. Any consideration to undergo surgery should never be taken lightly and we want to share as much information with you as possible, so that you can make a well-informed decision. We also understand that your privacy is of primary concern. We take firm steps to maintain discretion and safeguard confidentiality. Our patients are men and women of all ages and occupations, and for many of them cosmetic surgery has been instrumental in enhancing their self image and improving their overall health. Like most of our patients, we prefer a natural look and a healthy body contour, rather than an over-styled artificial trend. Attention to detail and preservation of each patient’s unique features are the hallmarks of our care. When people look better they generally feel better, and if feeling better makes one overall healthier, then we have come full circle and the ultimate goal of our office has been met.